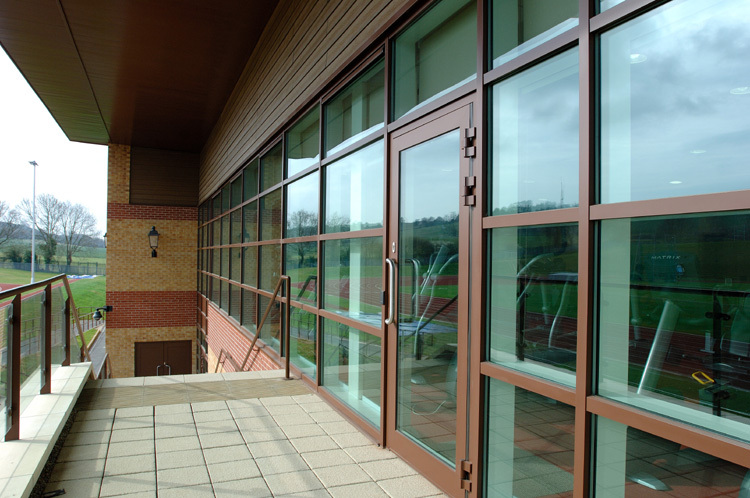 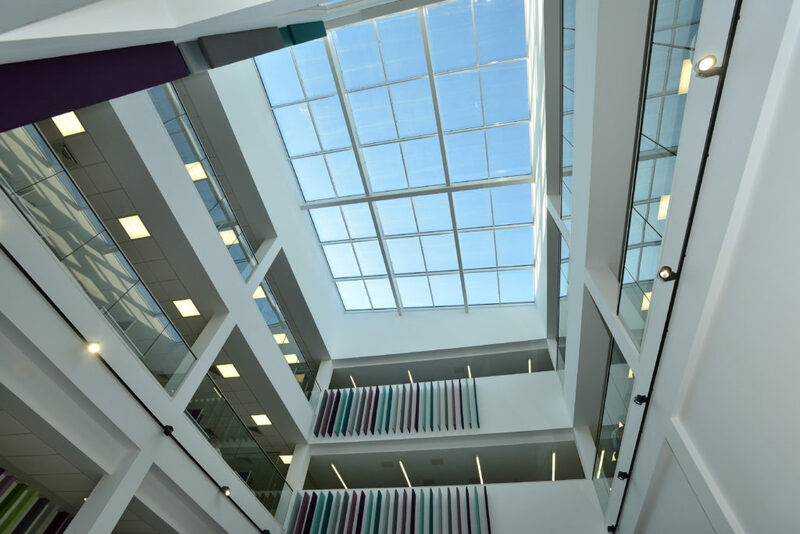 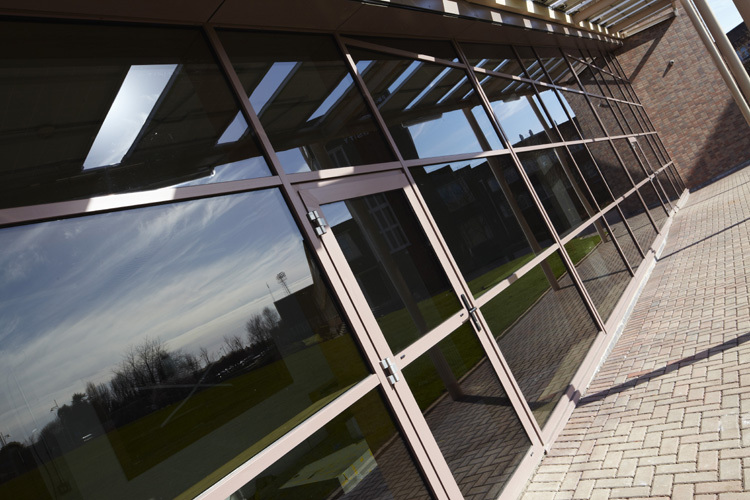 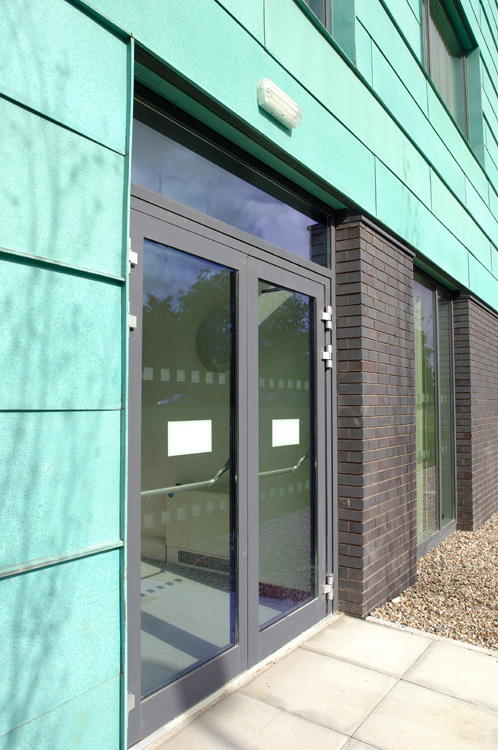 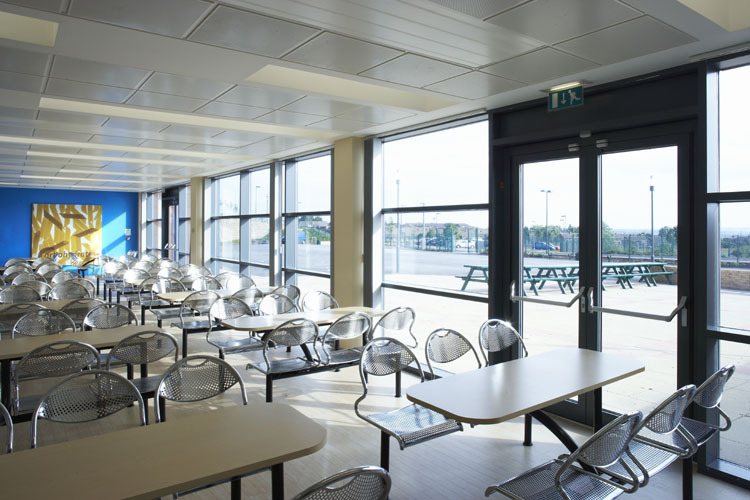 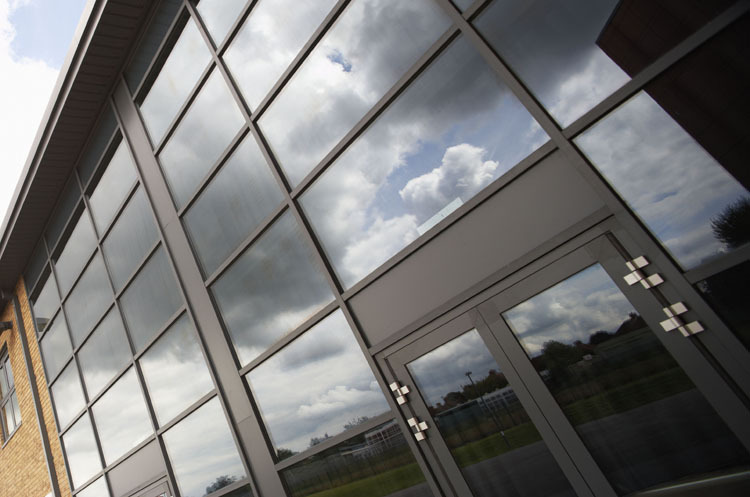 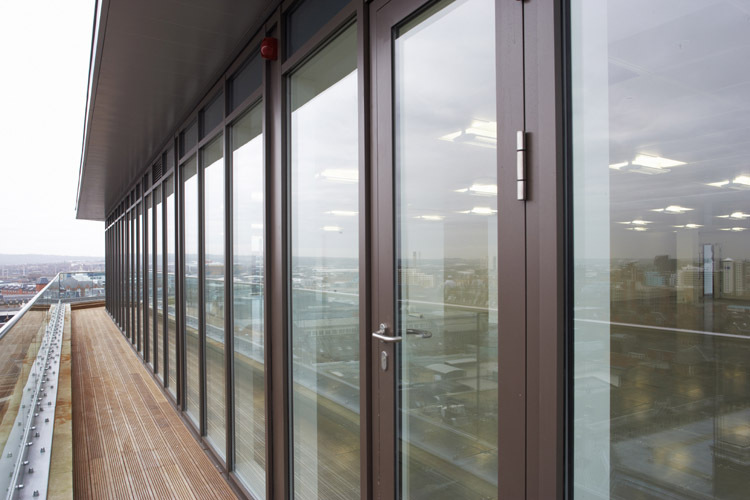 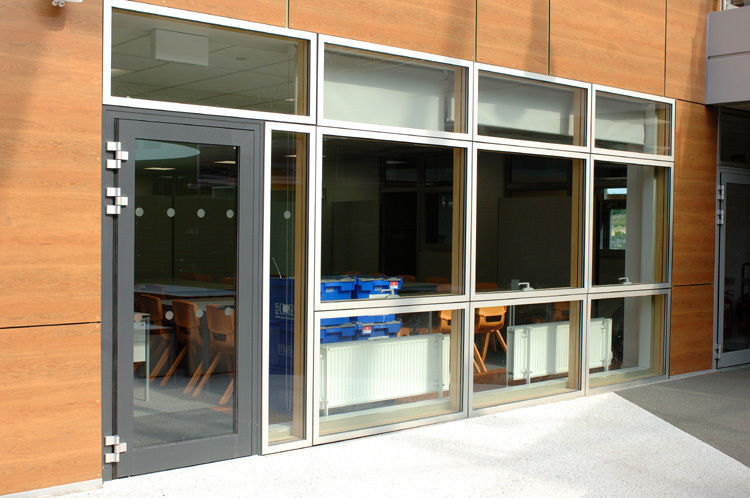 Thermally Broken Aluminium Doors - Dortech Architectural Systems Ltd.
Dortechs thermally broken aluminium doors are ideal for locations that require increased thermal performance and a robust means of accessing and leaving a building. 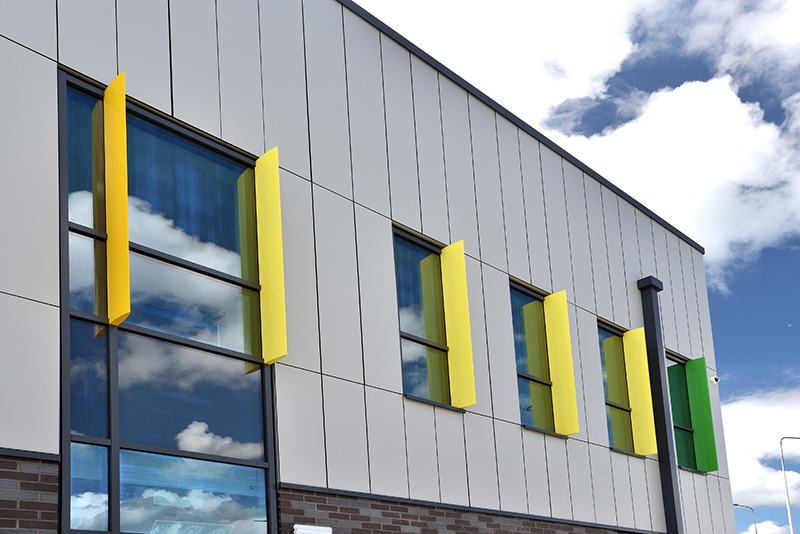 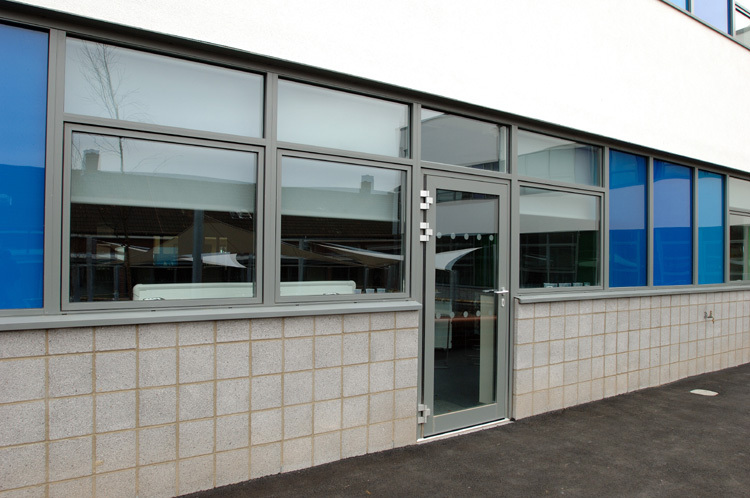 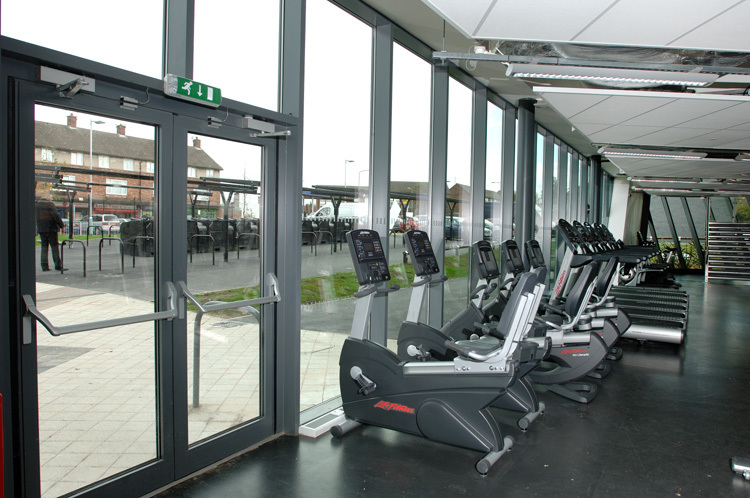 The doors aluminium profiles are manufactured with mitred and crimped corners. 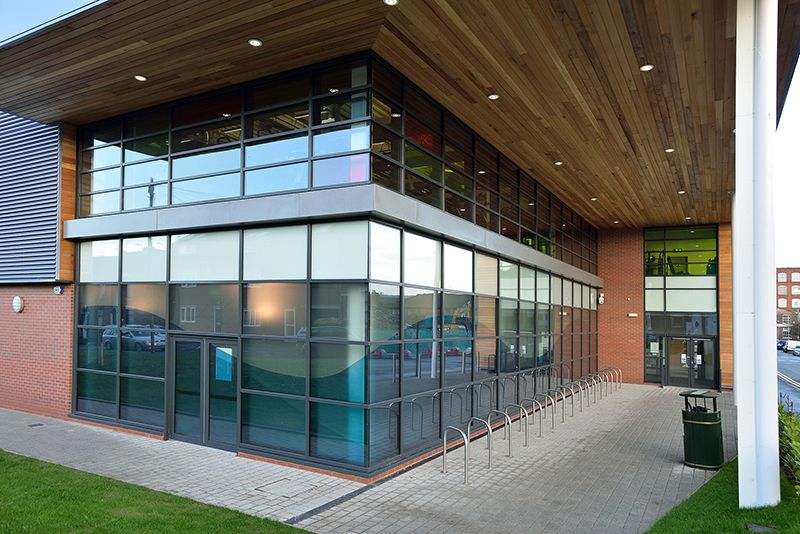 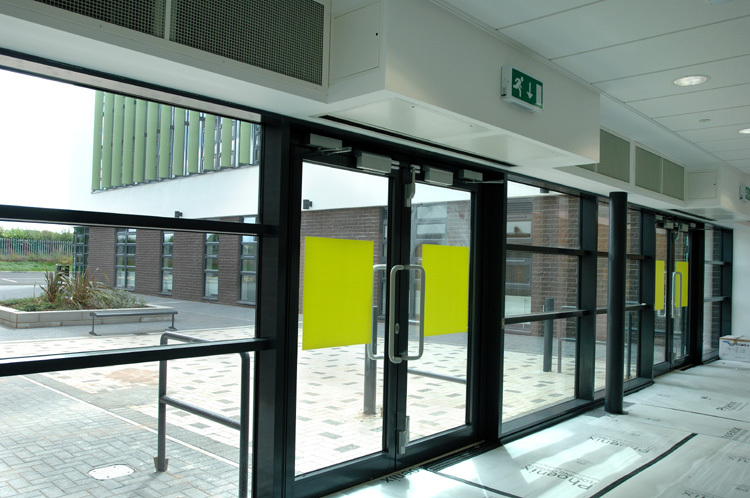 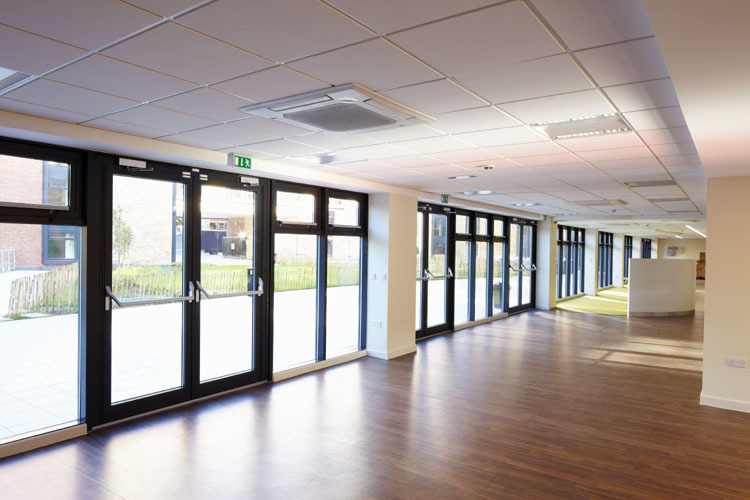 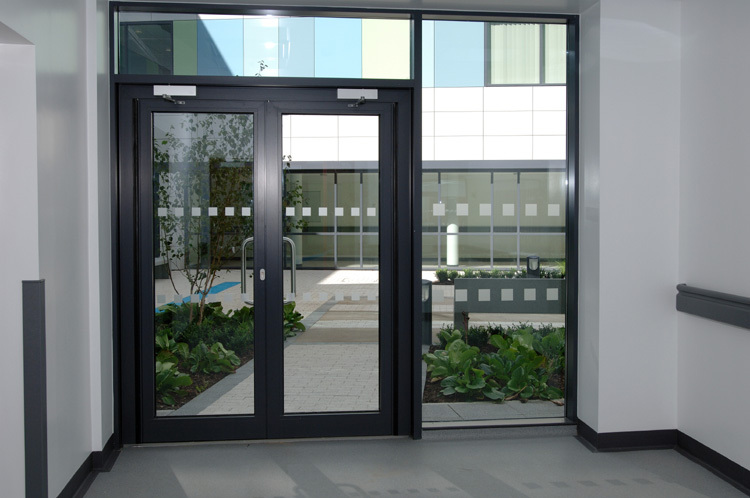 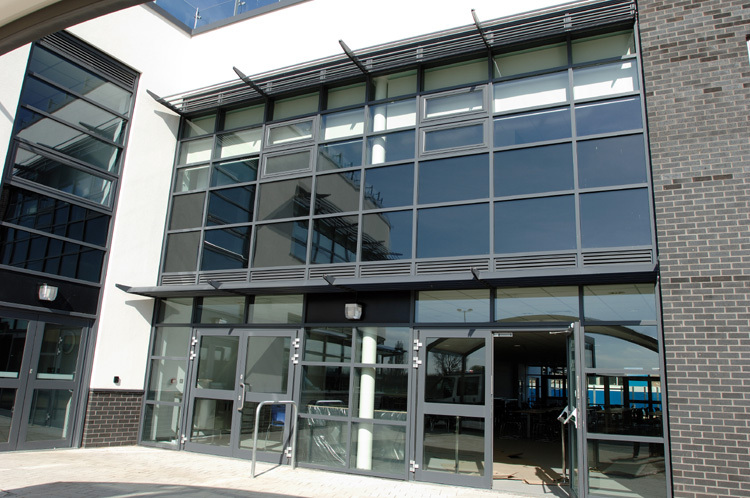 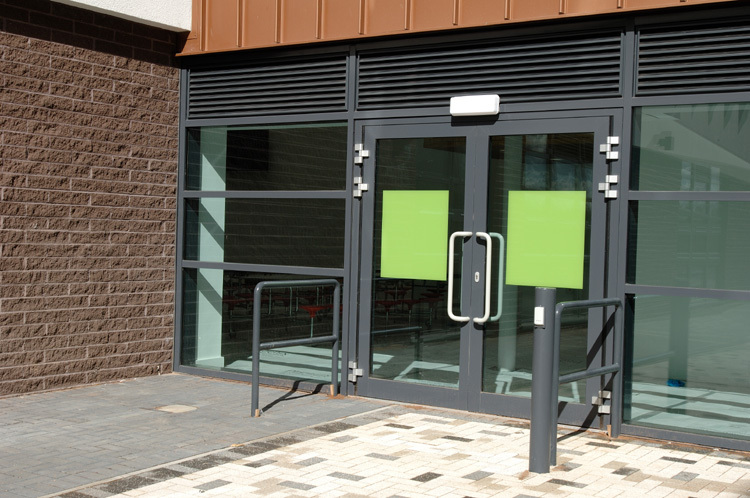 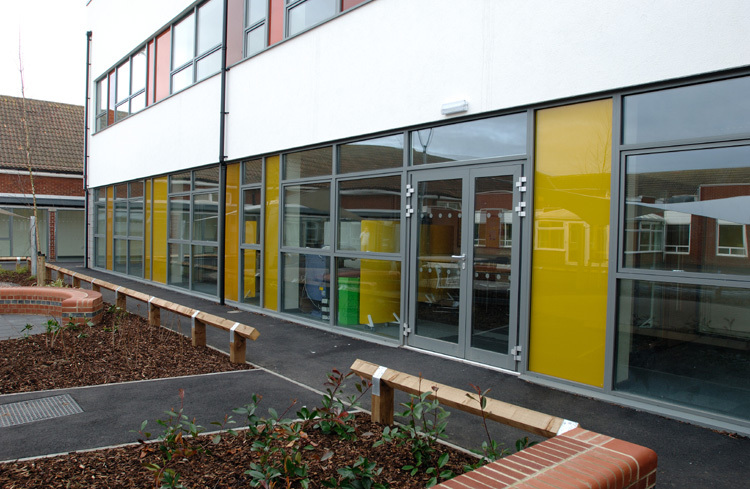 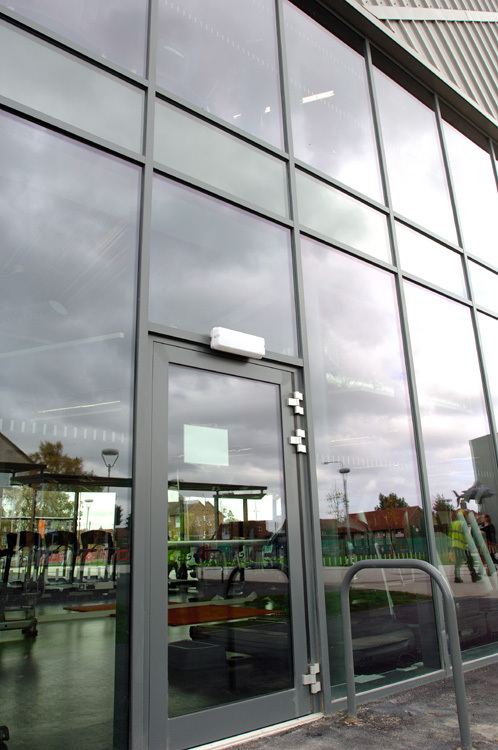 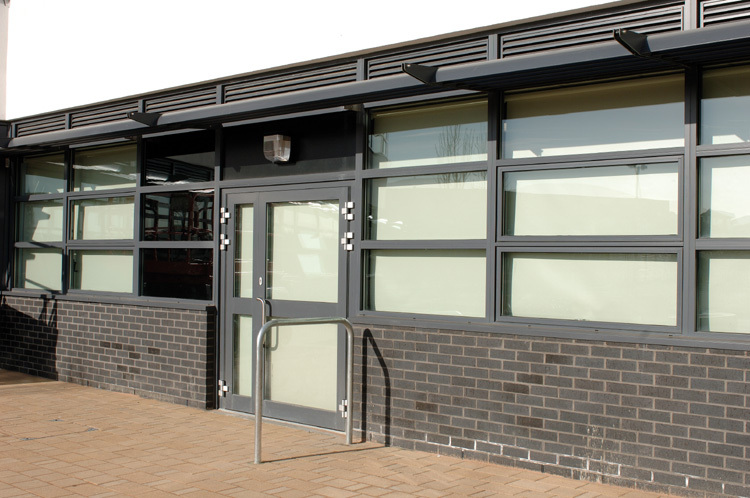 The doors are ideal for schools, and offices and can be manufactured as entrances or fire exits. 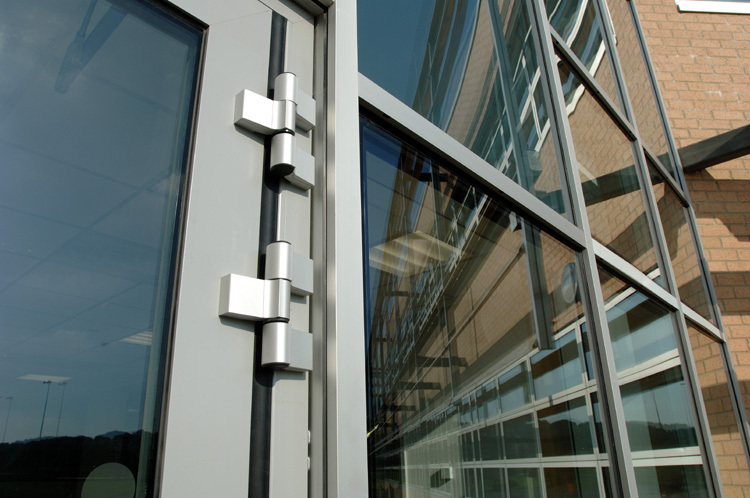 Our doors have been tested to PAS24.